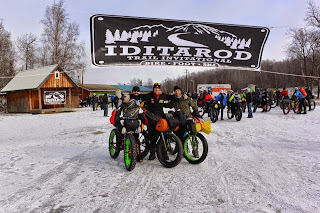 Completed the 350 mile Iditarod Trail Invitational for the third time. I managed to get to McGrath in 3 days 10 hours and 33 minutes - my fastest finish yet. Trail conditions were excellent this year which resulted in some incredible finishes across the board, including the new record time on bike by Alaskan John Lackey. 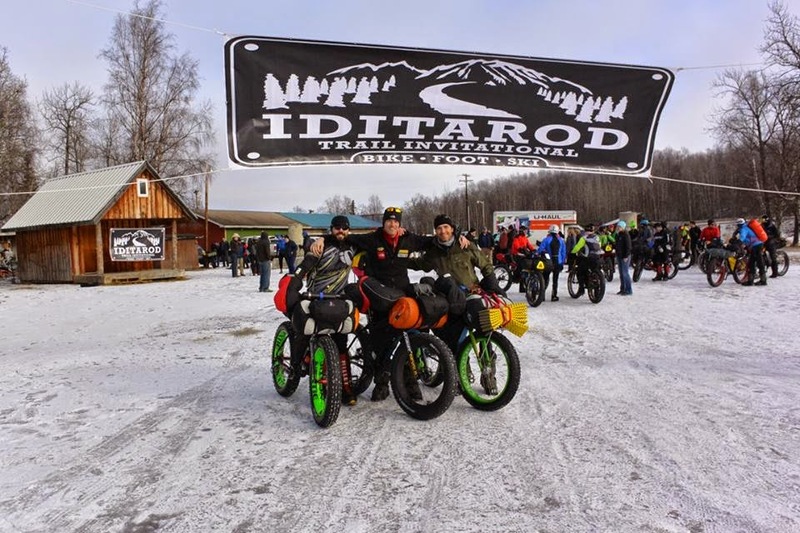 Highlighting my race was the opportunity to travel part of the trip with ITI legend Tim Hewitt, who has completed the trip to Nome 8 times on foot and this last time on bike. Tim Hewitt crosses Rainy Pass on a bike.